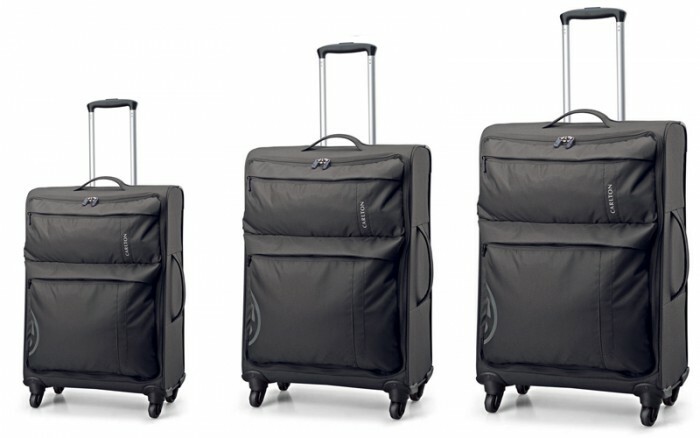 Carlton V-Lite Range - Carlton has stripped it back to create the brand's lightest ever suitcase - the V-Lite. Built onto 4 smooth multi-directional wheels to make gliding through the airport as seamless as possible. The telescopic handle is fitted with a push-button locking system to set it to the height that suits you best. The zipped main compartment is fully lined and features packing straps. The front is decked out with 2 zipped pockets. 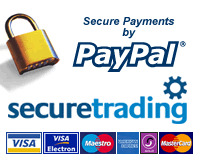 Comes with various colours and sizes. 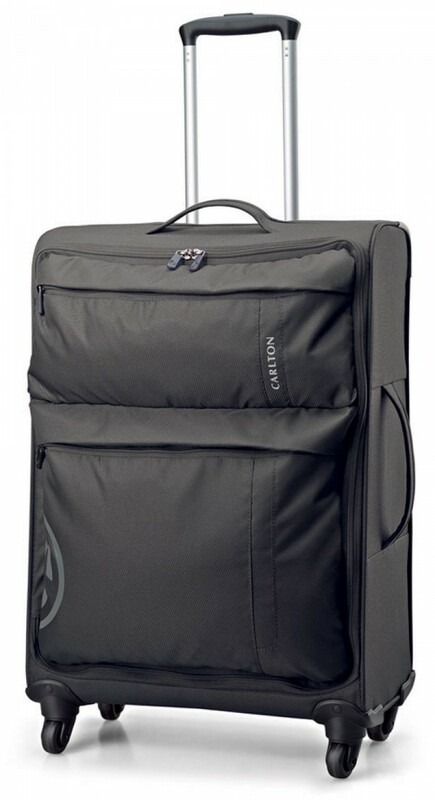 Carlton V-Lite Spinner 4 Wheels Trolley Case in Black - Very Light in weight with "Touch N Go" 4 wheel version for smooth strolling. Dual front pockets for organisation & storage with Body Material: 200x300D Synthetic Nylon and Lining 100D Polyester.